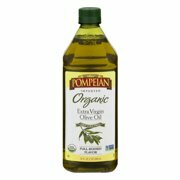 Showing 40 of 1669 results that match your query. 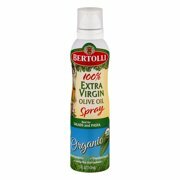 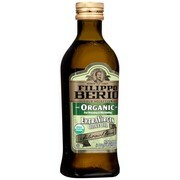 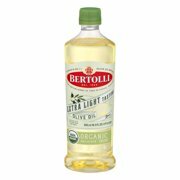 Product - Bertolli Olive Oil Bertolli El Organic 17 Oz. 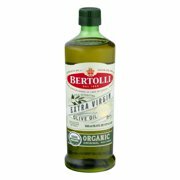 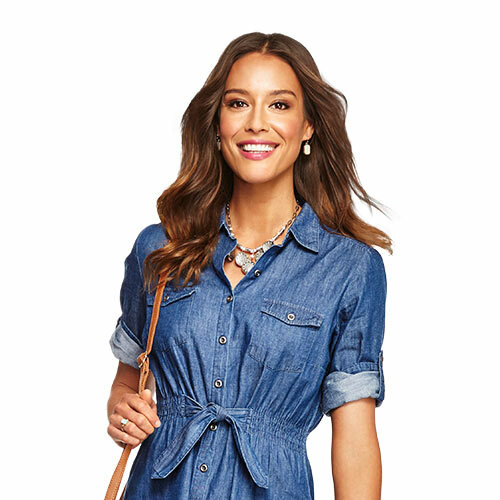 Bertolli Olive Oil Bertolli El Organic 17 Oz. 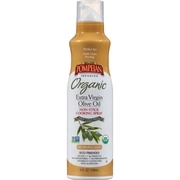 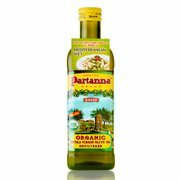 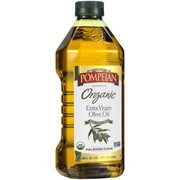 Product - Newman's Own Organic Olive Oil 17 oz. 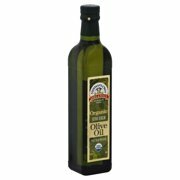 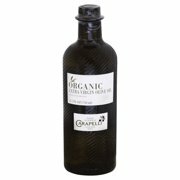 Newman's Own Organic Olive Oil 17 oz.